Centre Shaft Jacking System:Turn this button lightly to control jacking system. When the button is loose, the center shaft can up and down easily. When the button turn to tight, the height can be fixed. Camera can up and down smoothly and moving stably. The fully extended length can up to 105cm. Here’s a tripod that promises enough length, all the features of a pro tripod and yet extremely light weight. 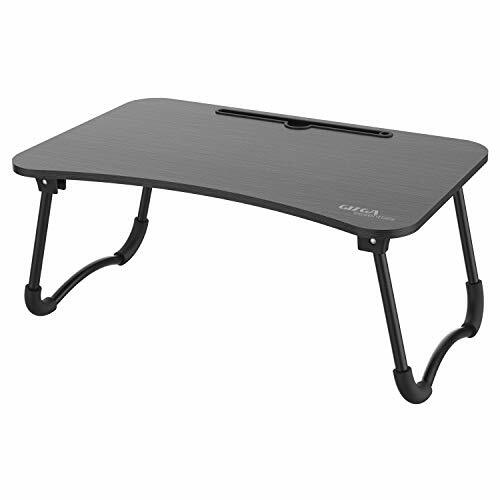 With a maximum height of 105 cm and a minimum height of 35 cm, a weight under 400 grams, you can carry it with you on your holidays. 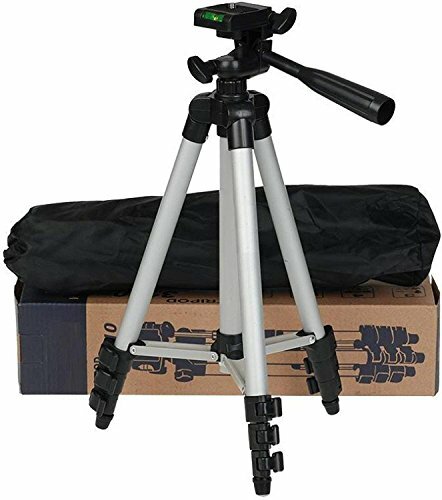 It comes with universal mobile and GoPro action camera attachments, this one tripod can take on all the cameras and ensure stable professional images. The adjustable-height tripod makes it easy to achieve reliable stability and score just the right angle when going after that award-winning shot. 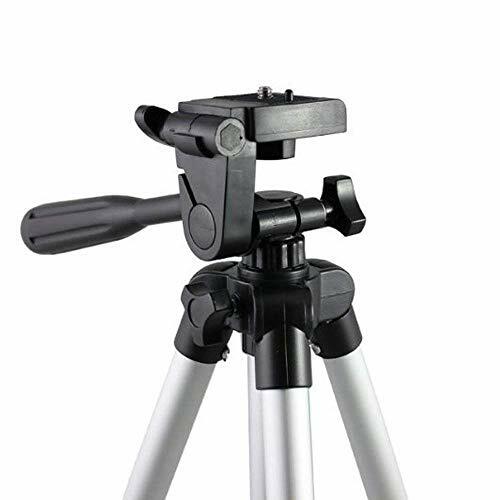 A fun and useful camera accessory for both novice and professional photographers alike, the handy tripod accommodates a wide range of digital, video and still cameras and comes loaded with user-friendly features. 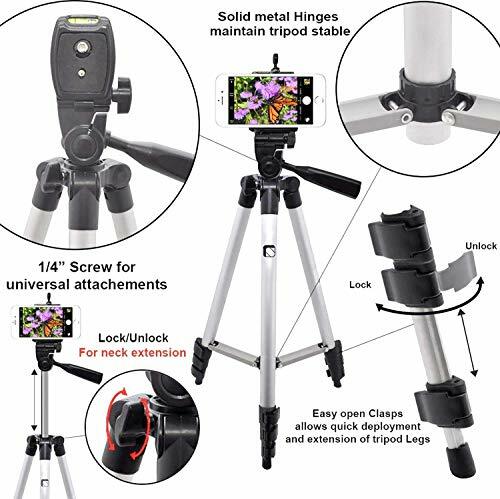 Camera Cellphone Universal Tripod Capture, awesome pictures & video anywhere with your phone ,thanks to the small mini Phone Tripod. Set it up where ever you want; on a rock, a couch, the dashboard and easily adjust the flexible tripod legs to level it out. 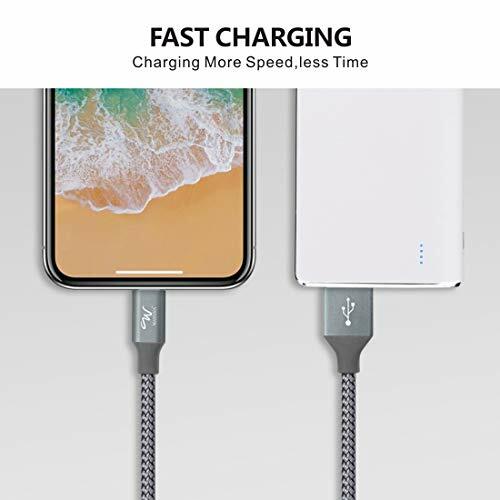 The flexible legs also hold firmly in any position you set them, allowing you to wrap it on a lamp, pole, tree or anything else and capture awesome shots or watch videos from any angle! 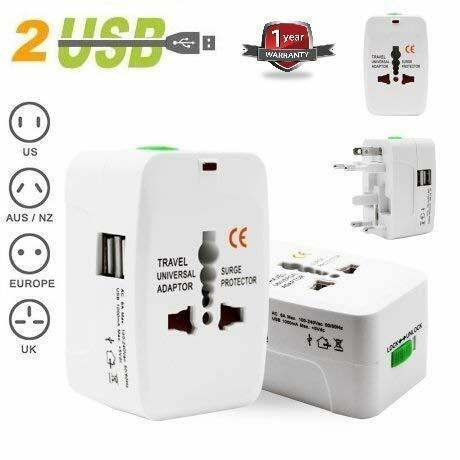 The compact lightweight design makes it super portable.